Local independent travel agency Cartwright Travel and Passion For Cruises has just been voted the best travel agency in Wales for 2017. The prestigious award was handed out at the Vox Venue NEC in Birmingham on Monday evening 13 March, 2017. 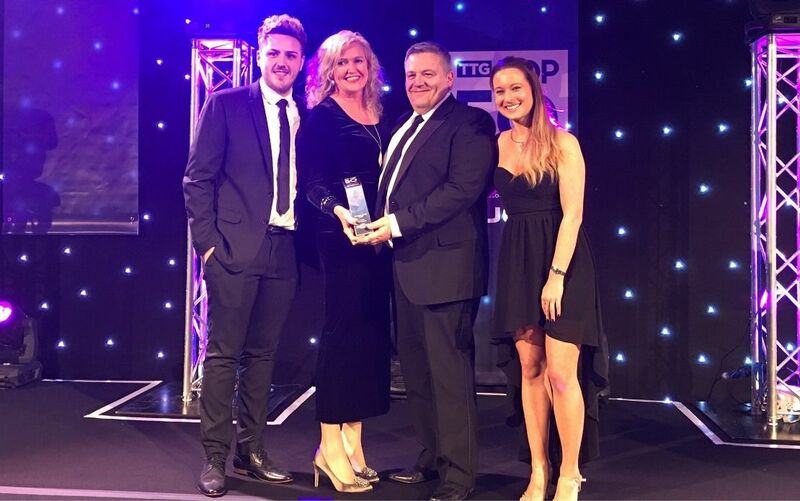 TTG (Travel Trade Gazette) which was the the worlds first weekly travel trade newspaper introduced a list of top performing travel agencies in the UK and Ireland. The aim being to recognise the top industry experts. 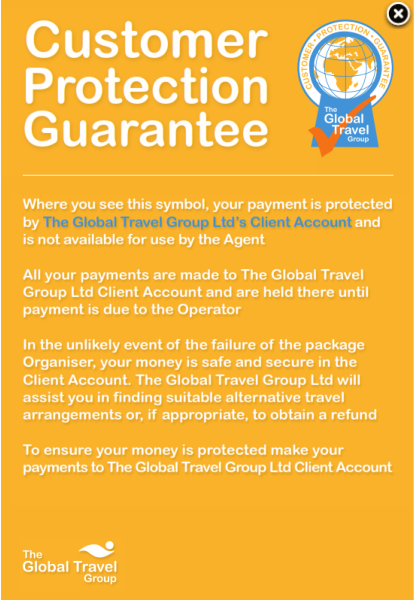 All travel suppliers and takes into account high customer services standards. 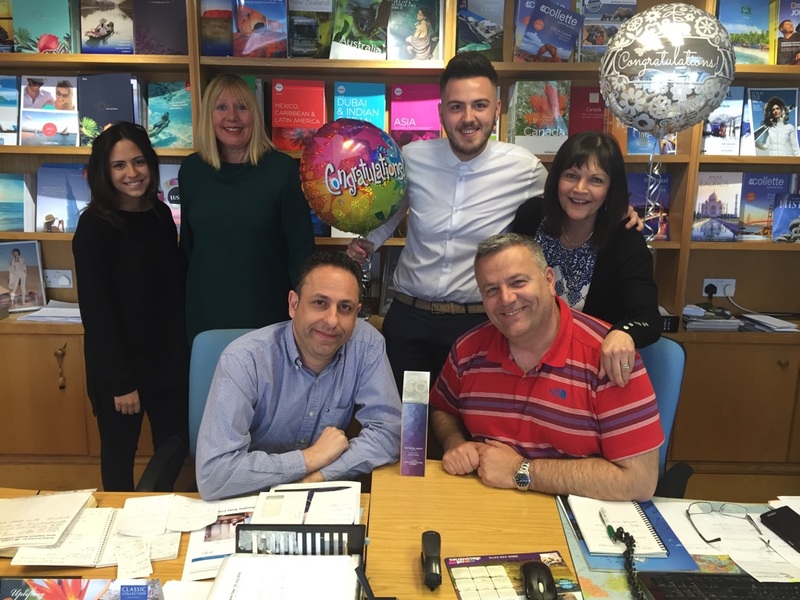 The team at the award winning agency of 9 have a combined experience in the travel industry of over 169 years. What makes Cartwright Travel and Passion For Cruises different? Being truly independent allows us to sell the right product to the right person at the right price and this is backed up with high quality customer service. This can be seen by the agencies exceptionally high percentage of repeat clients where now many of our customer's have become friends. This has been backed up by engaging with its clients across a variety of platforms including the latest technology and social media. One of our main differences is that either of the directors are easily contactable. The team is small but hugely experienced and is a real family in the true sense of the word as both directors have family involved. Steve Cartwright's son Luke is operations manager and Sales Director Steve Philippou's daughter Flora is now on board heading up the social media side of the operation. The travel agency specialises in all tailor made worldwide holidays with almost all parts of the world visited by the team. The agency is also a cruise specialist with over 80 ships visited in total this is the place to come for that first cruise or the latest offers. They have also cornered a niche market nationally in the often penalised solo traveller where Passion For Cruises offers many no and low single cruises on both ocean and river cruises. It's a hugely exciting time for the travel industry at the moment and the agency in the sleepy suburb of Rhiwbina, Cardiff certainly has something to be proud of. A huge thank you to all our clients! On the 25th April, 2016 The Vox, a new high tech conference centre in Birmingham was the venue for The Top 50 Travel Agency Awards. Cartwright Travel and Passion for Cruises were initially delighted and proud to have been shortlisted for the prestigious award of top travel agency in Wales. 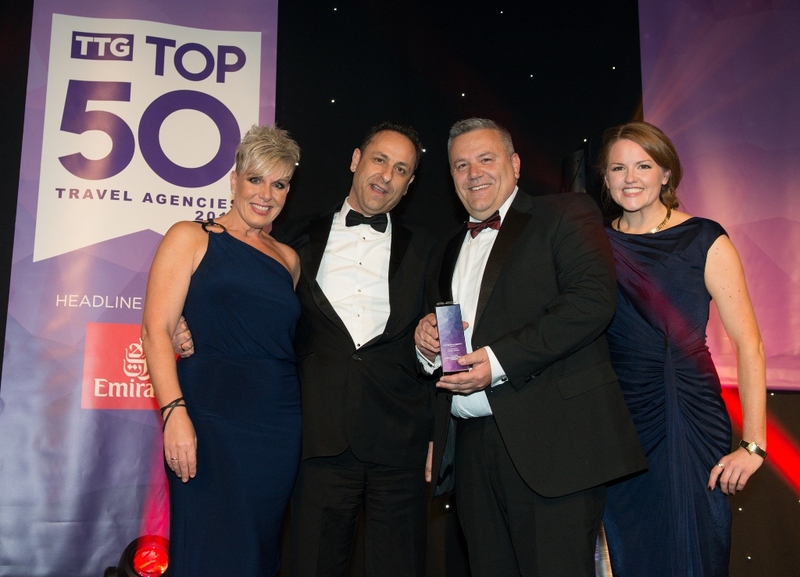 To actually go on and win the award of best travel agency in Wales against such strong competition was simply a breathtaking achievement and a real testament to all the team here. "An Incredible result which could not have been made possible without all your support. We are determined to continue our high levels of customer service combined with finding you the very best holiday offers."